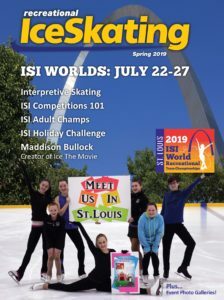 ISI’s Recreational Ice Skating (RIS) magazine, designed exclusively for ISI skaters (and their families) and coaches, is back in print. The magazine will be printed twice annually (spring and fall). 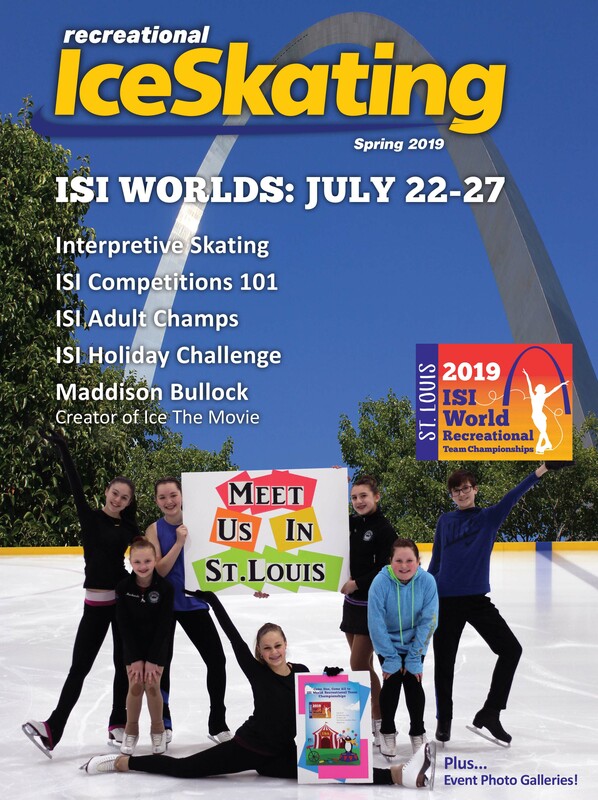 The spring issue was mailed to all ISI member rinks in March for distribution to coaches and skaters. 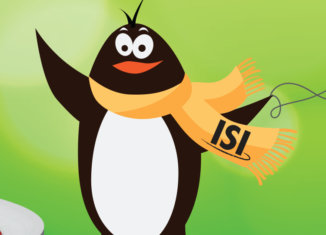 Have a story idea or submission for RIS? 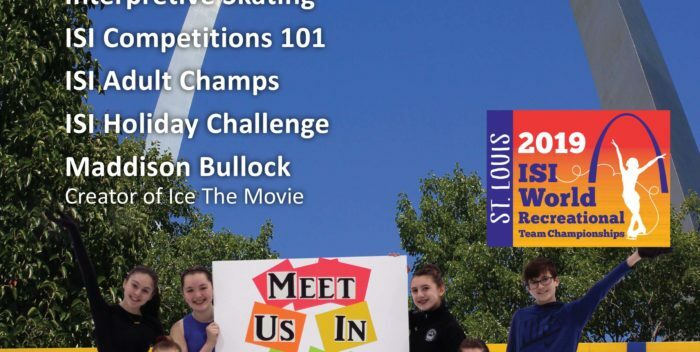 Please email editor@skateisi.org. I love this idea. It’s so much easy to read and to show it to family and friends.